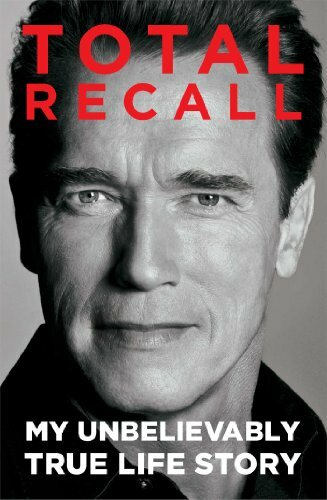 Did you know that Arnold Schwarzenegger was a millionaire before he ever began acting? Outside his bodybuilding career, Arnold studied real estate and used his workout buddies as employees in what would soon become his real estate empire. Did you know that Arnold Schwarzenegger landed his first role in a major Hollywood movie before ever taking one acting lesson? As Arnold was making friends in high places, people liked him. A director needed someone with his physique for a movie, and cast him because he believed Arnold could become a “good enough” actor to play the part. Arnold did many things unconventionally. He leveraged his assets maximally and built an insanely interesting life. His insatiable curiosity to learn, to meet new people, and to reach higher levels of success, led him down an extraordinary path. He had all the obstacles you could imagine, but his determination and drive were too great to be held back.